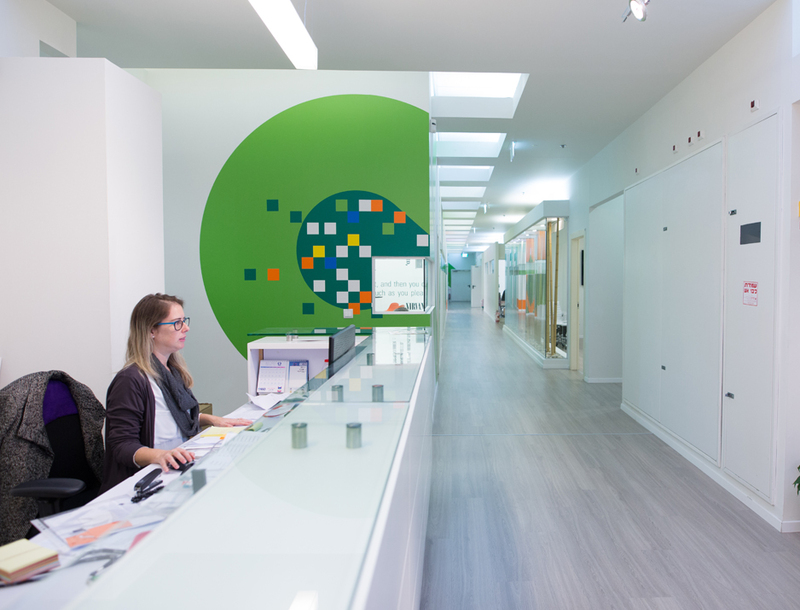 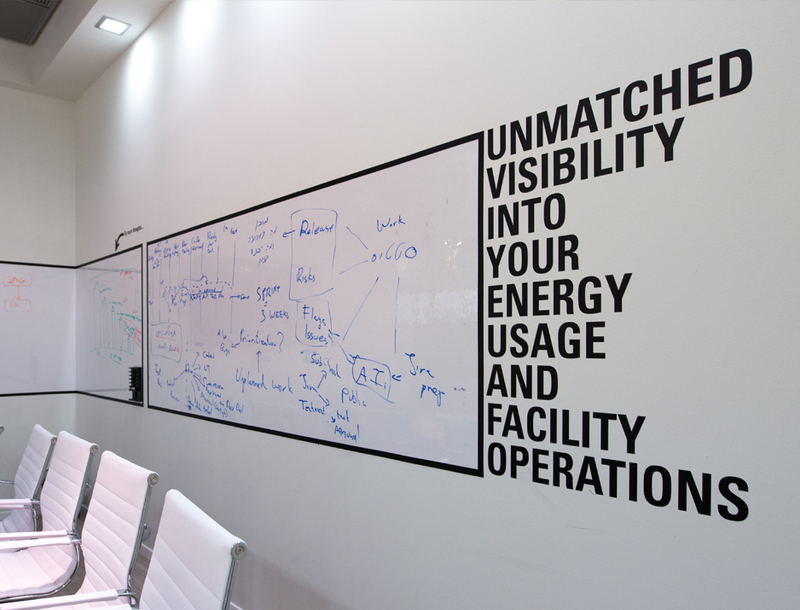 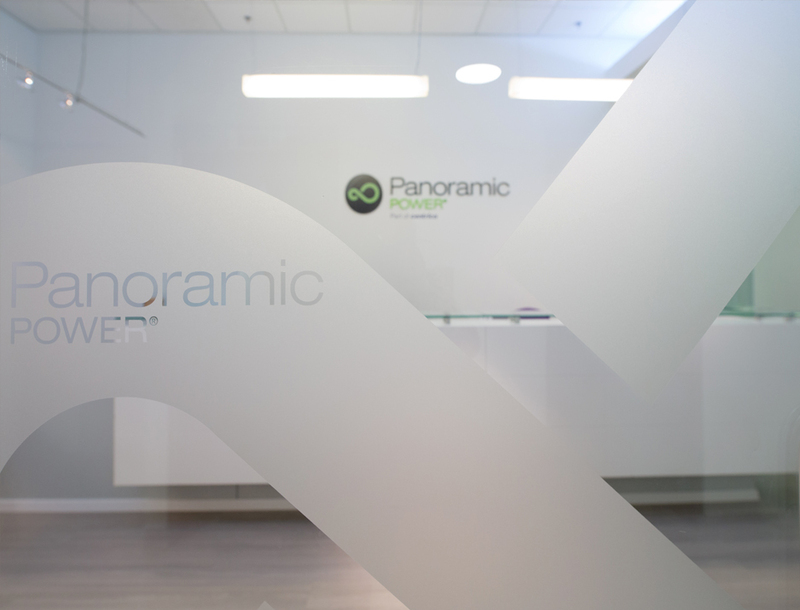 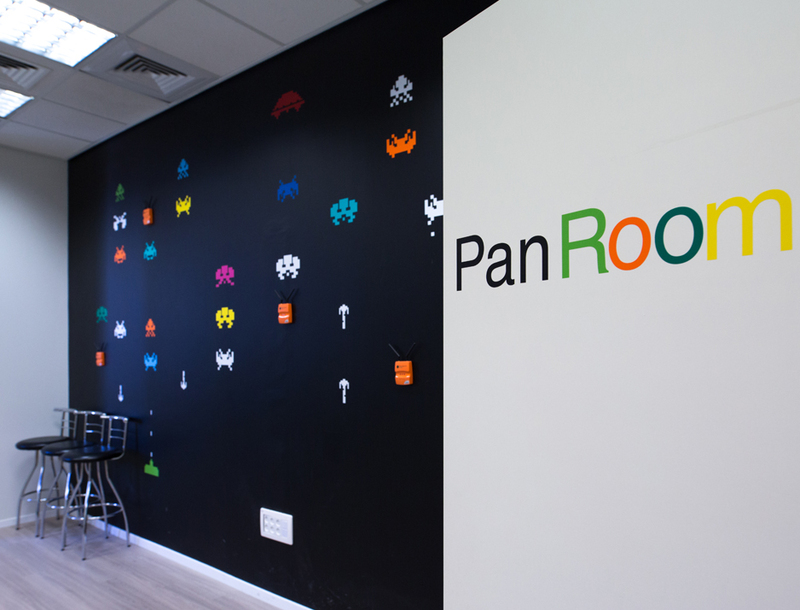 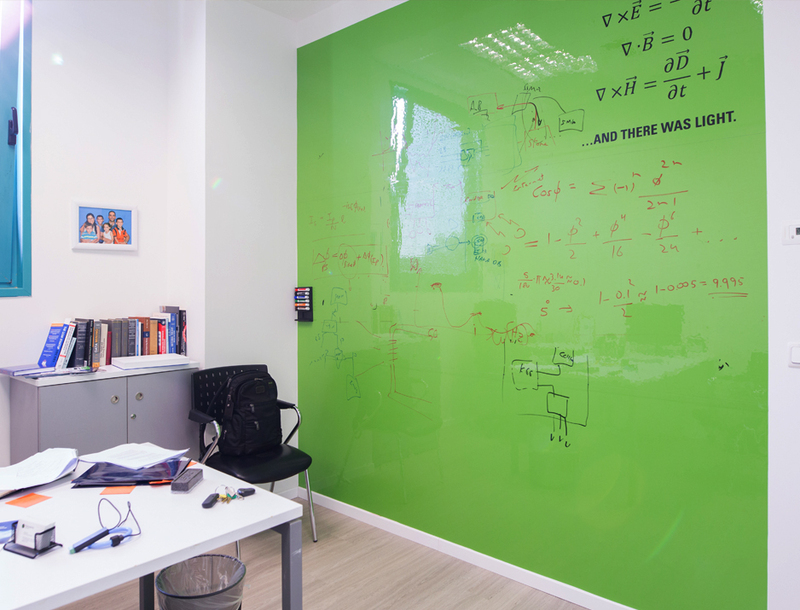 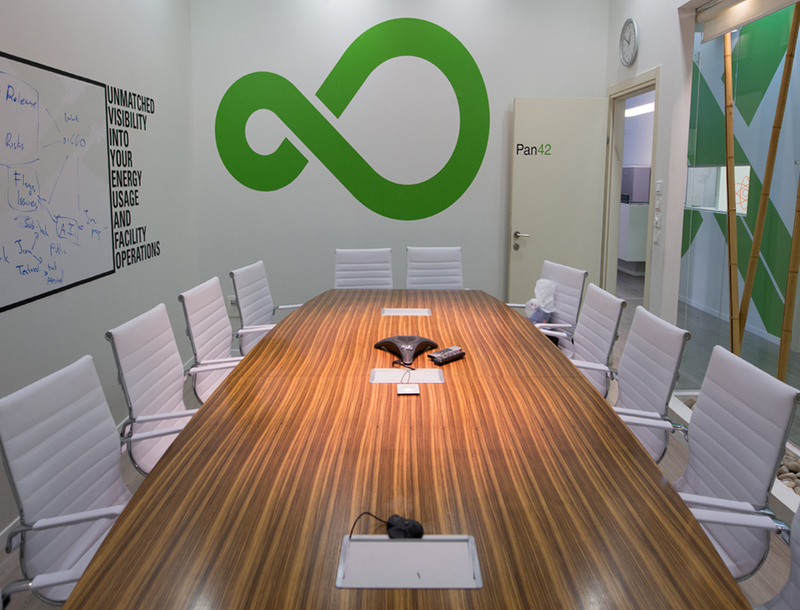 Panoramic Power, a company that develops innovative energy management systems, the company moved in to theire new space and we helped make the offices a fun place to erive to every morning. 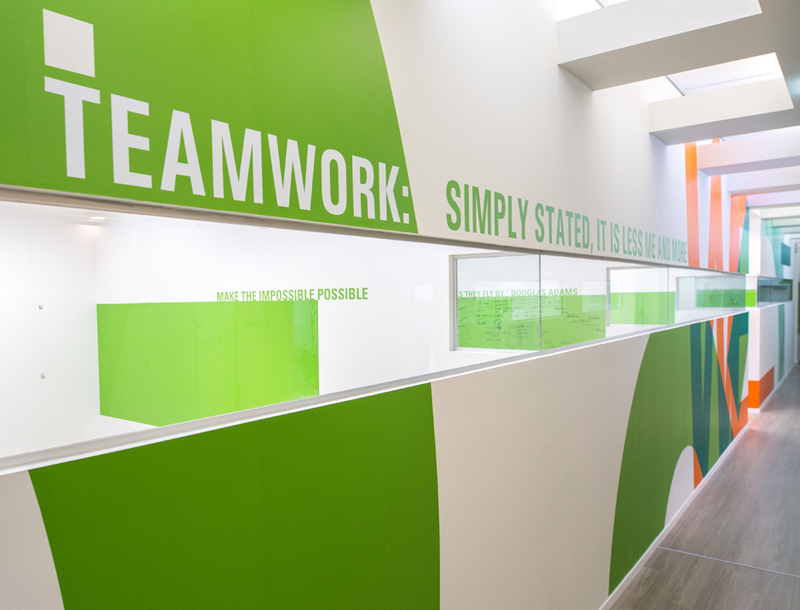 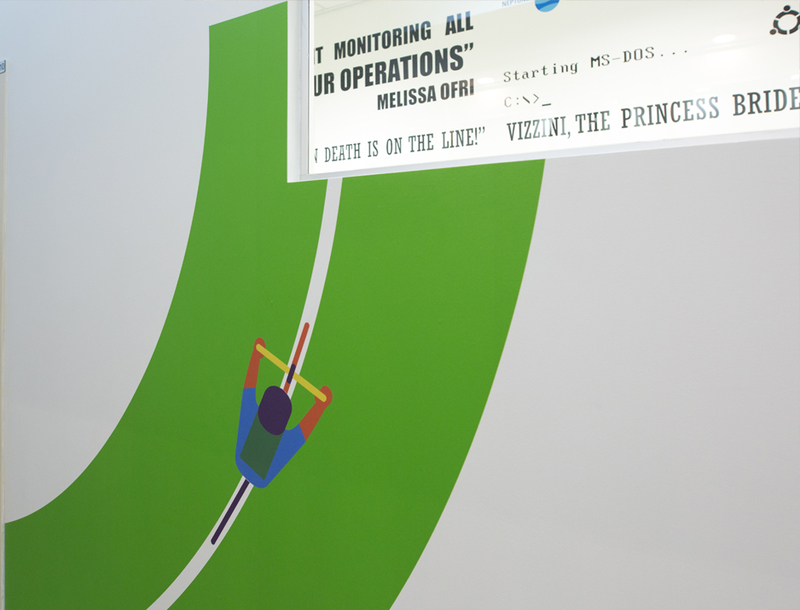 we drew The central theme from the compnys logo, using its colors and shapes we assembled and disassembled it all over the corridors walls. 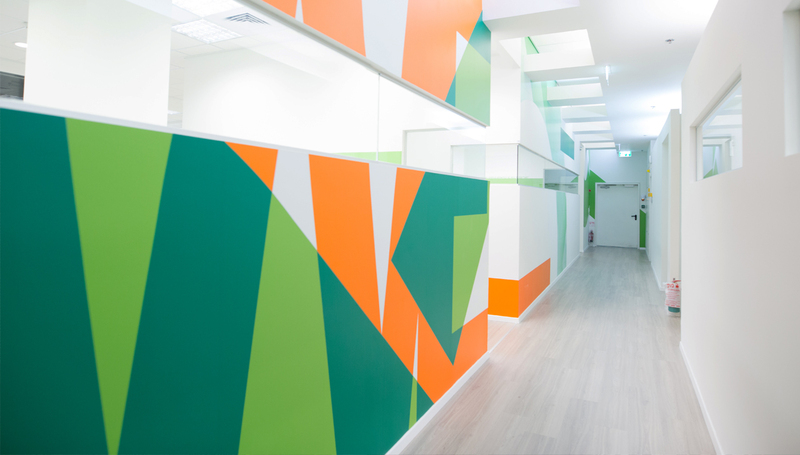 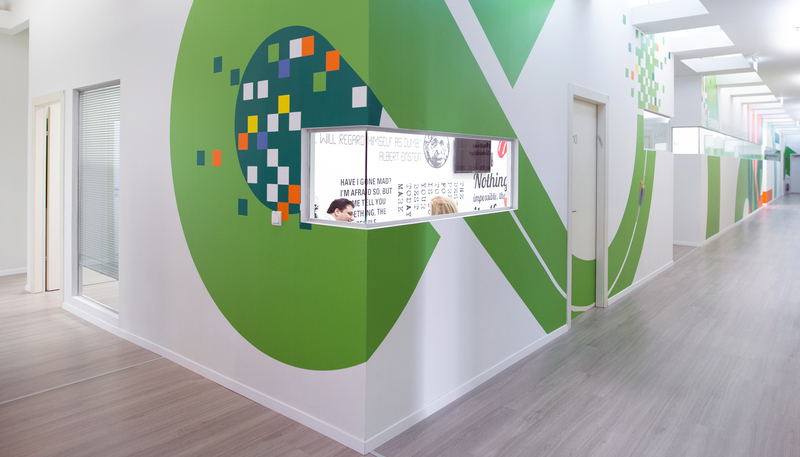 in This project you can see how aspot of color can divide, define and lead the fllow of the space, a great example of that is the green vinyl frame, deviding the space between the open work space and the offices. 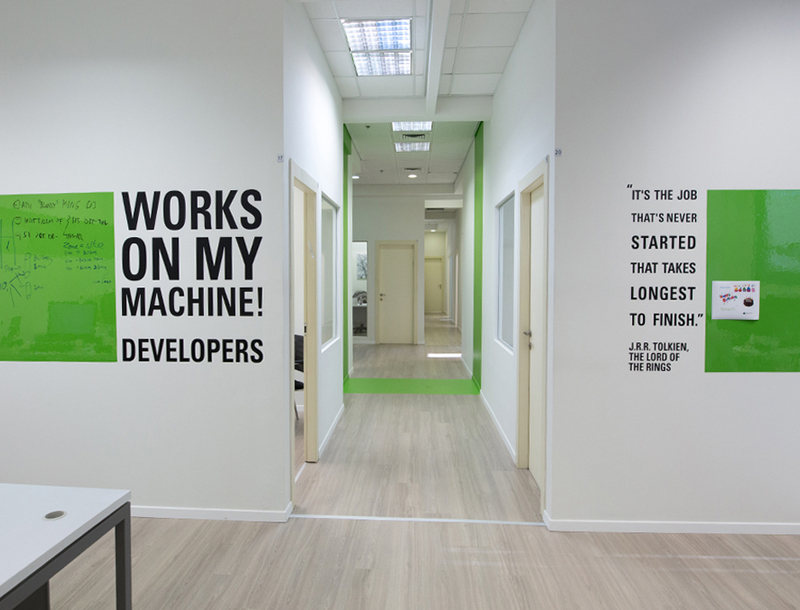 Each employee got a green dry earaseboard with a quote for inspiration. 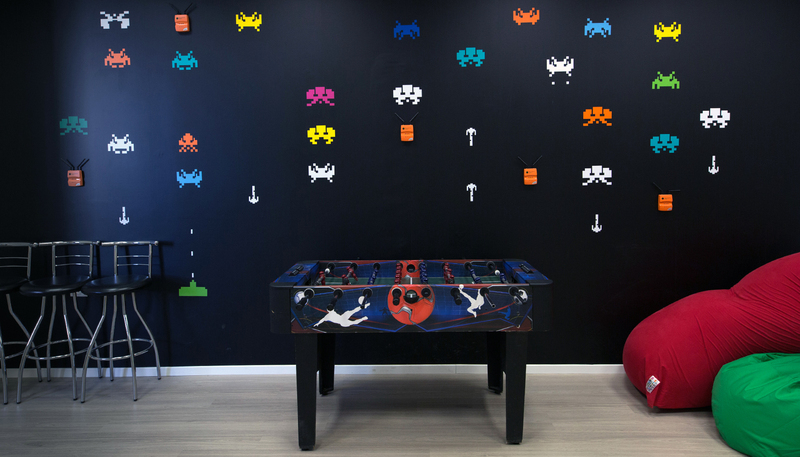 the common spaces we can always be a little less formal and add a lot of color and playfulness. 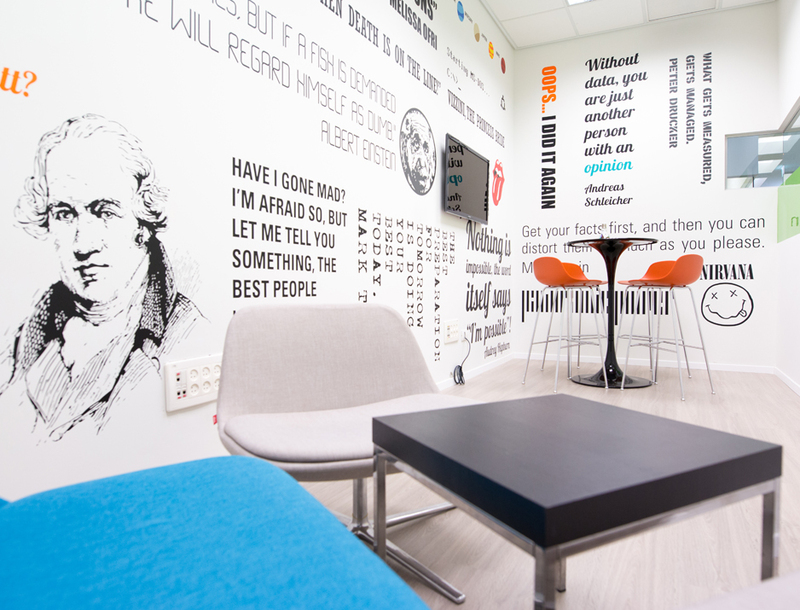 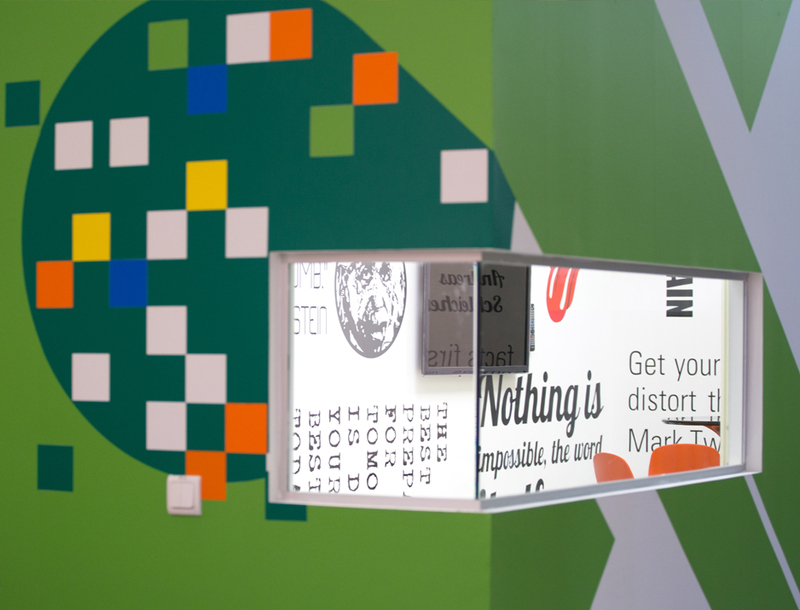 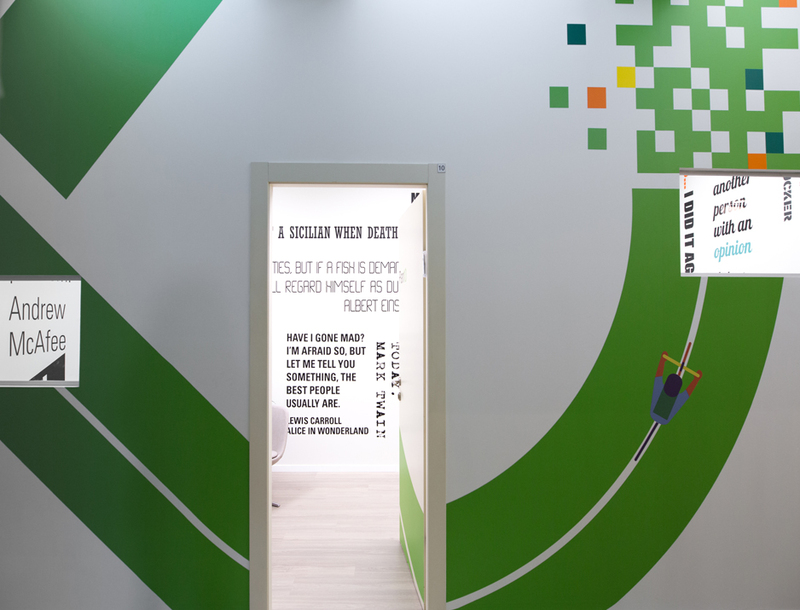 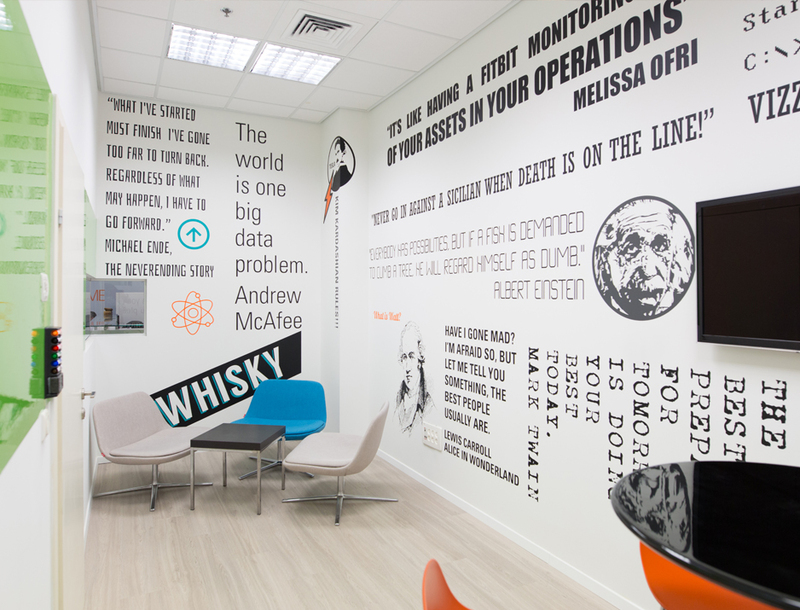 we flooded The unofficial meeting room with typography all over the walls, its content is made out of company’s employees quotes and jokes.